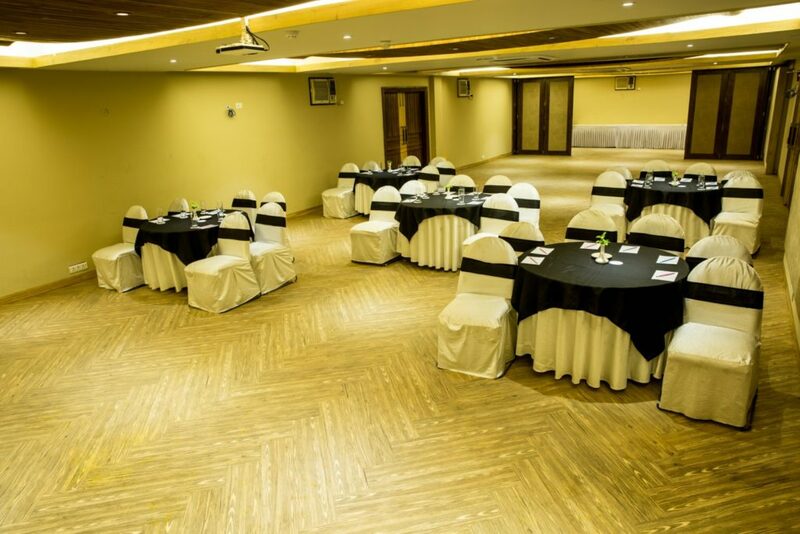 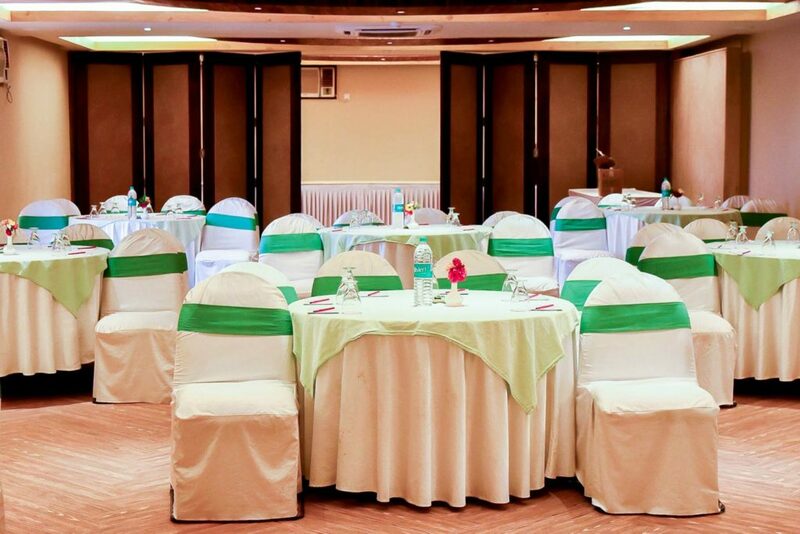 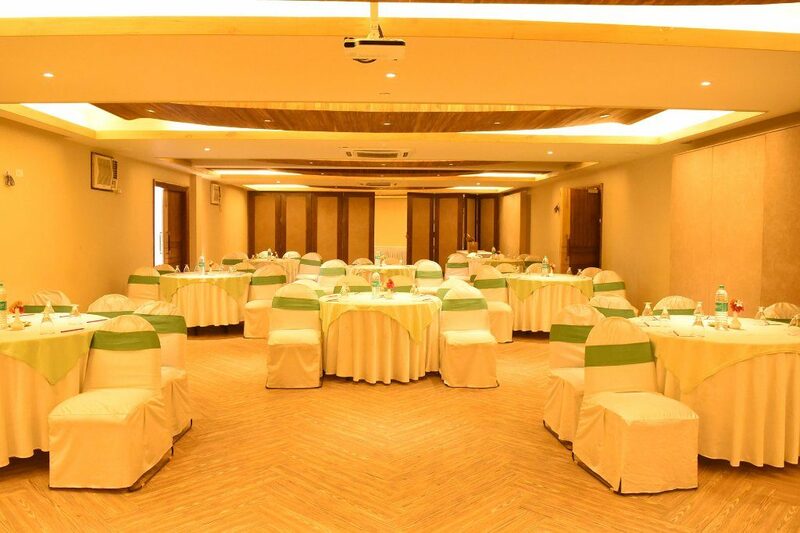 State of an art conference and banquet hall with a capacity of 175 PAX in theatre style and 120 PAX in cluster style. 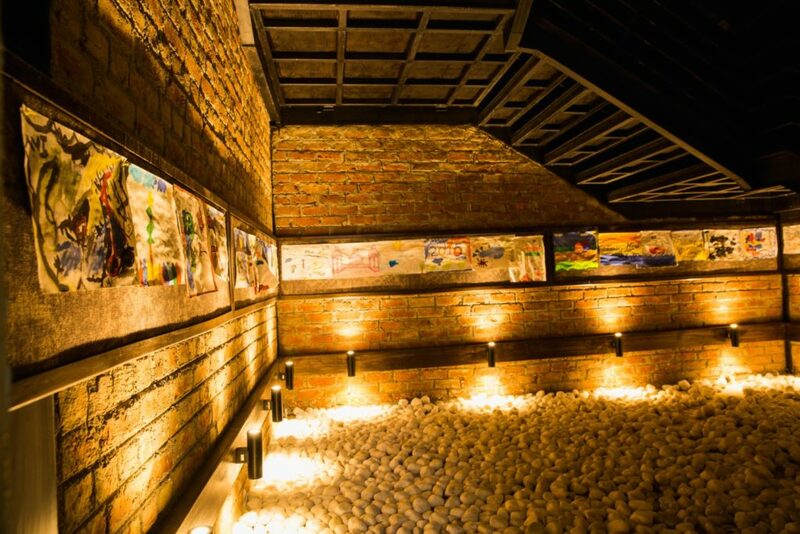 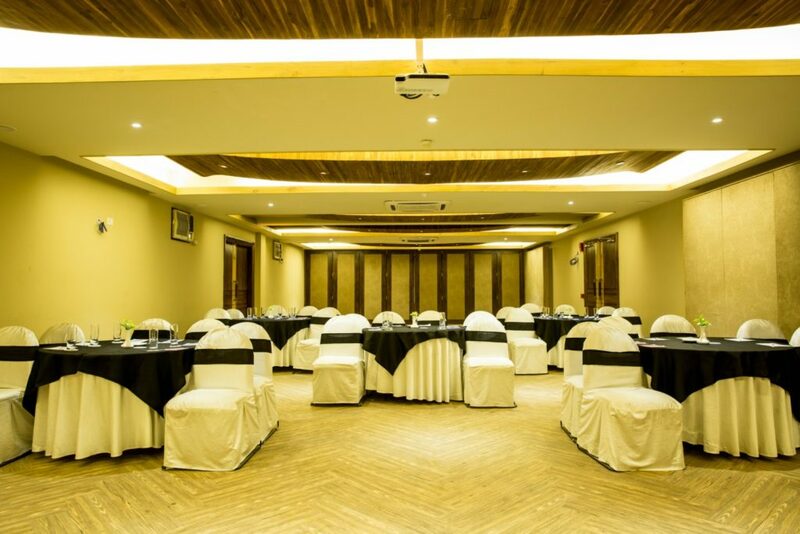 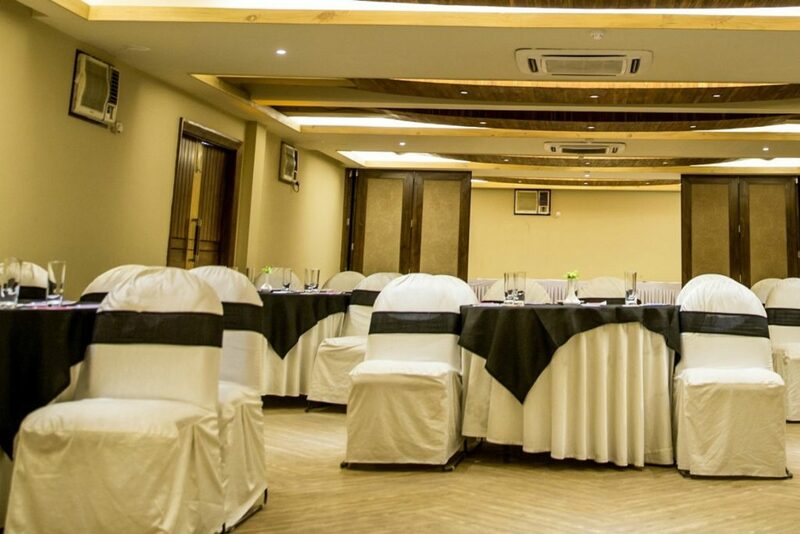 Board Room Style, U shaped or Small Conference can be managed at our meeting room conveniently placed on the ground floor with a capacity of 80 PAX in theater style and 50 PAX in cluster style. 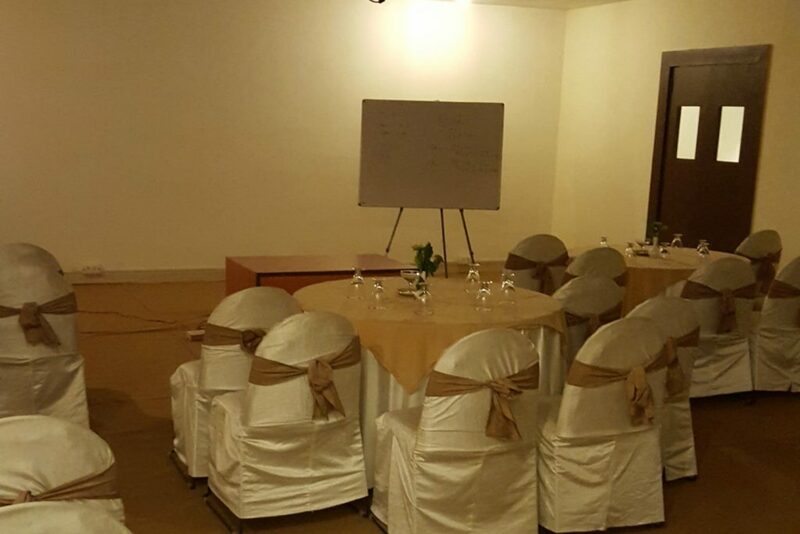 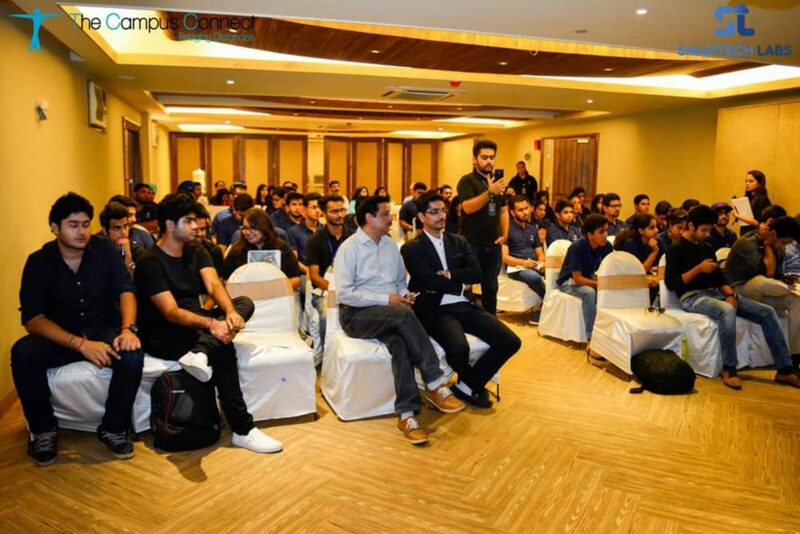 All conference halls and meeting rooms are well equipped with inbuilt sound system , projector, screen with cordless/collar mic. 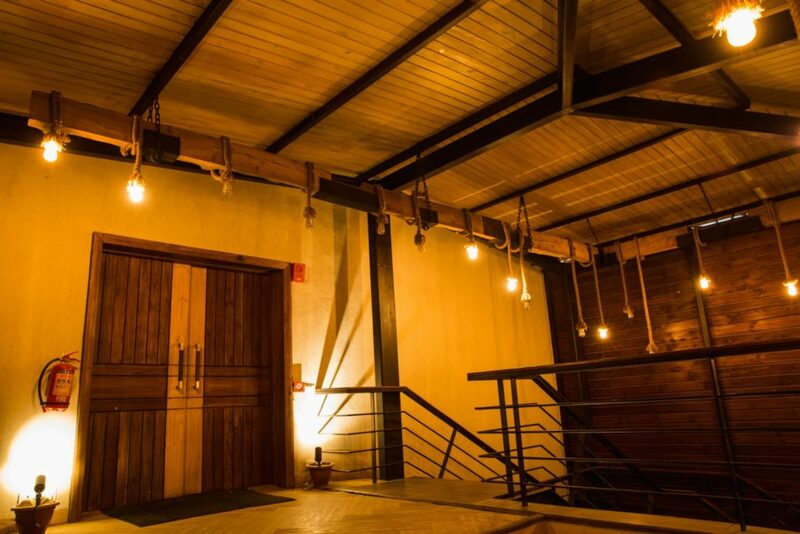 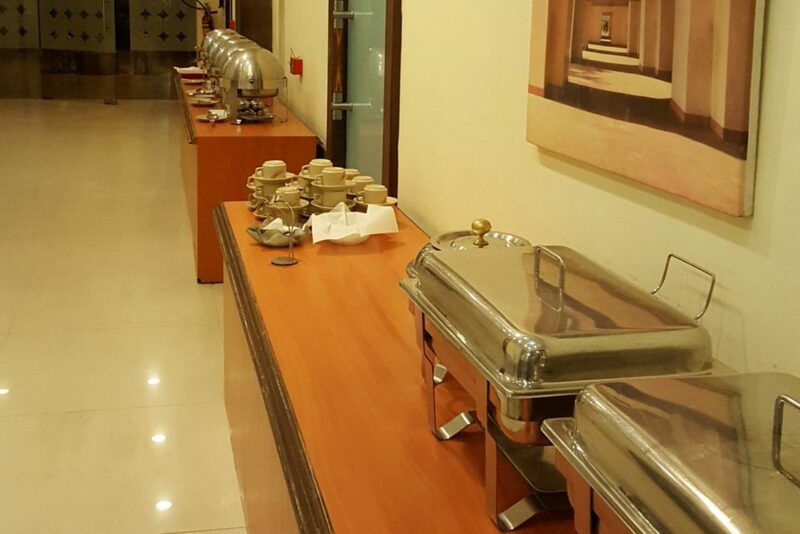 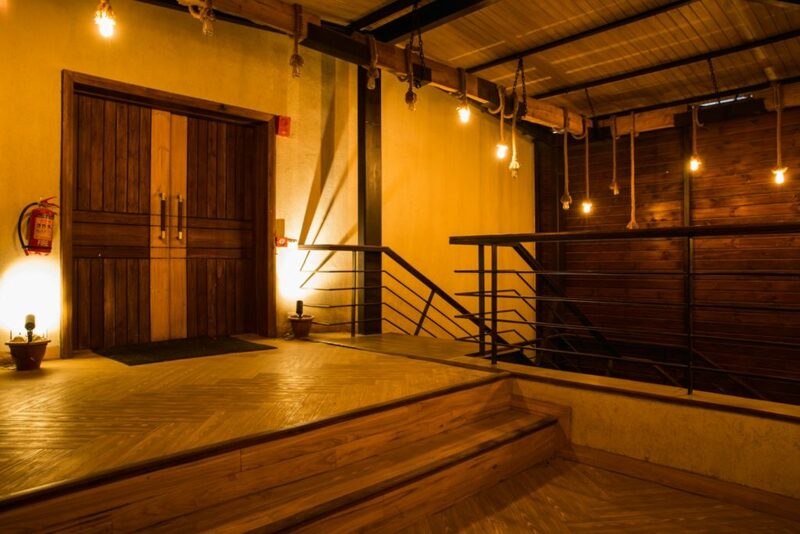 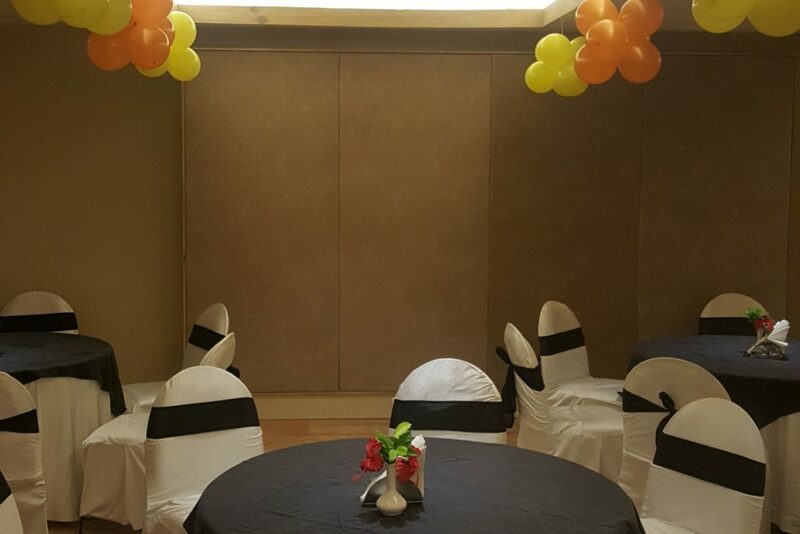 Also we have a provision for arranging DJ, Stage and Separate Buffet both indoor and outdoor on terrace.